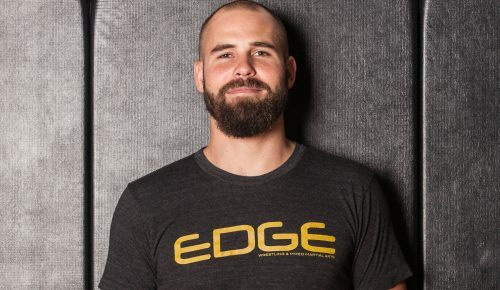 At Edge, you will find that each of our athlete’s progress matters to us. 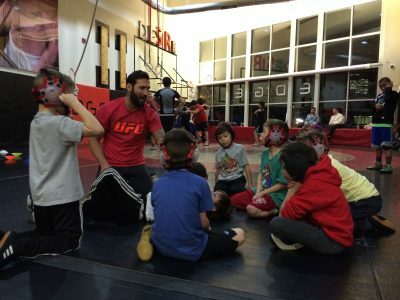 We are professionals who love working with first year wrestlers, with most of our instructors being full time teachers. 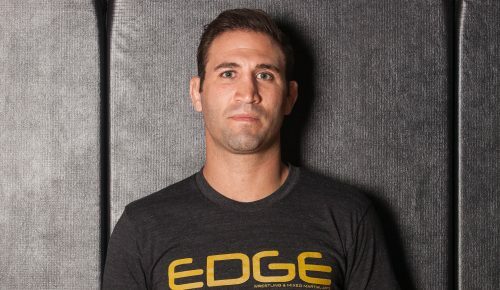 Our instructors have also trained world class athletes and thrive on coaching wrestlers to become All Americans. Our students excel so quickly because of the individual attention and mentorship they receive. Our goal is to help your son or daughter become the positive young adult you dream for them to be. Through our ‘level’ based wrestling progression we specialize in bringing the full potential out in your student athlete. We hate spam just as much as you do, so don't worry we won't share your information with anyone else. For full Spring Season schedule and holidays continue scrolling down. 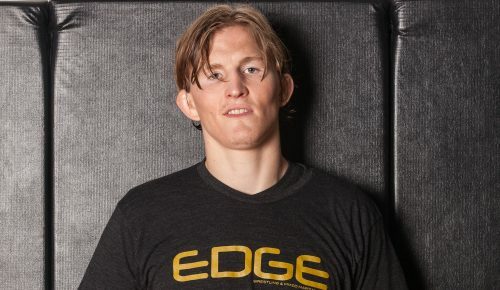 "I started wrestling when I was 6 years old and went on to win states in high school and wrestle in college. 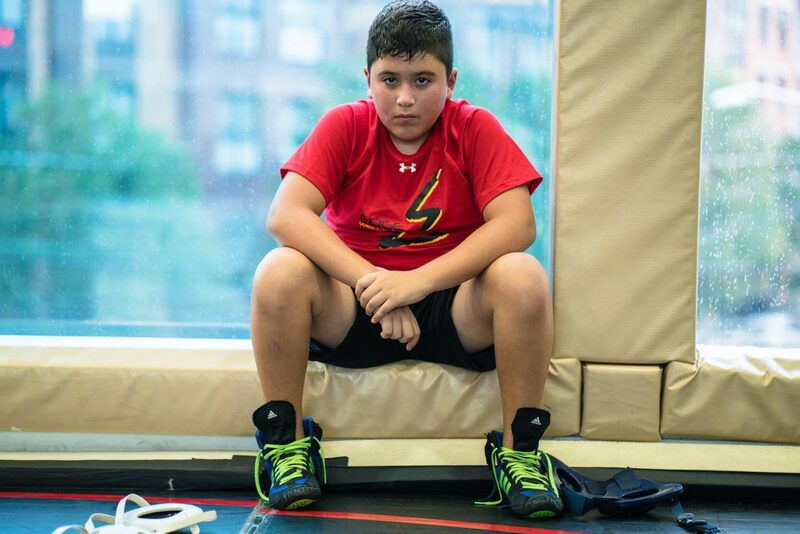 I now have a 7 year old son wrestling at the Hoboken Edge. He is learning fundamentals that I never was exposed to and from NCAA All-Americans. 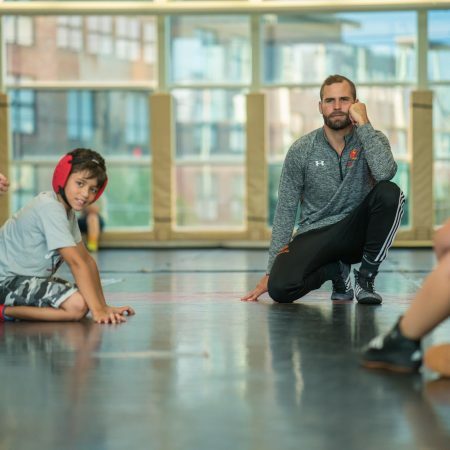 These kids are learning from the best coaches in the country. I couldn't be more impressed and more excited for my son." 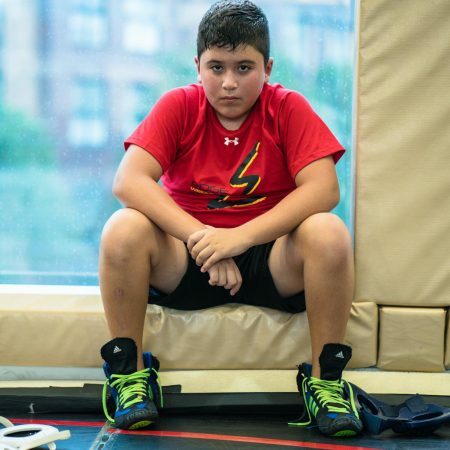 We are different than the Karate, Tae Kwon Do, kung fu and other martial arts in Hoboken and Jersey City. How? 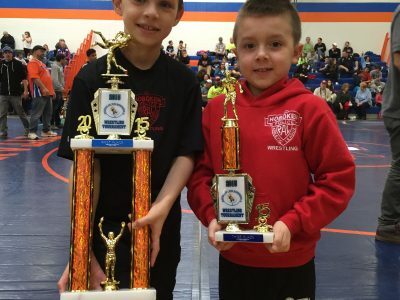 Wrestling is very different from these martial arts. It is the oldest sport in history and has been used to build confidence in the lives of millions of youths across the world. It is also the only of these sports to be contested at the NCAA level where full support and scholarships are offered. We are professionals, most of our instructors are full time teachers, have competed at the youth, high school, and national levels. 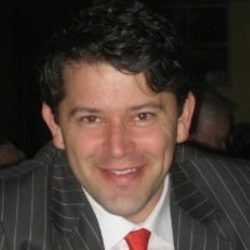 Our head coach even has his Master’s Degree in Education from Columbia University. We love what we do and it shows. We are serious about developing your child for life. 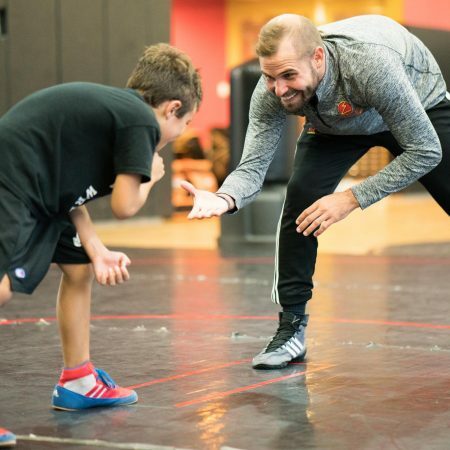 “Wrestling is a microcosm of life” - Mark Churella. 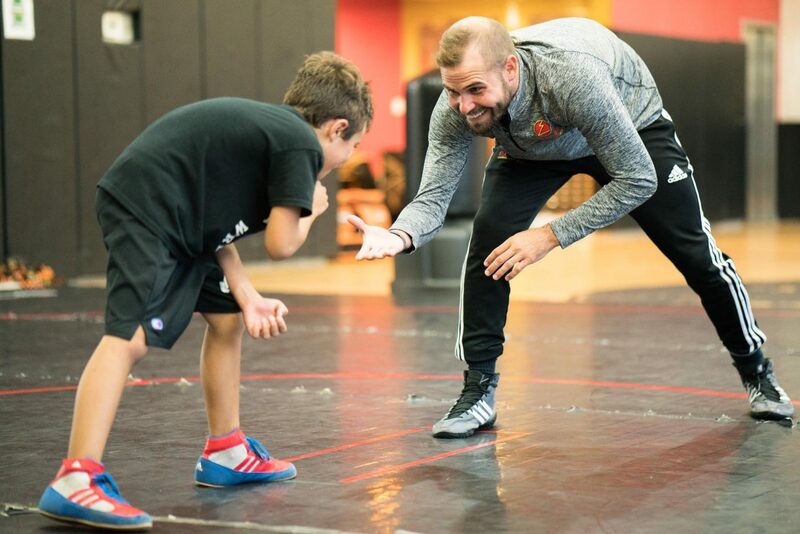 To us wrestling is the greatest tool for character development. 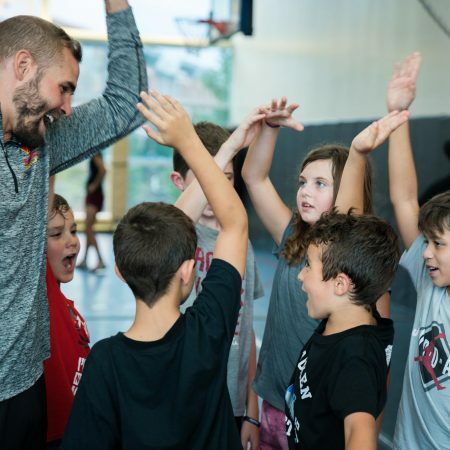 Through our curriculum and coaching style, we are able to help cultivate healthy confidence, focus, assertiveness, a goal oriented mindset, and social skills. 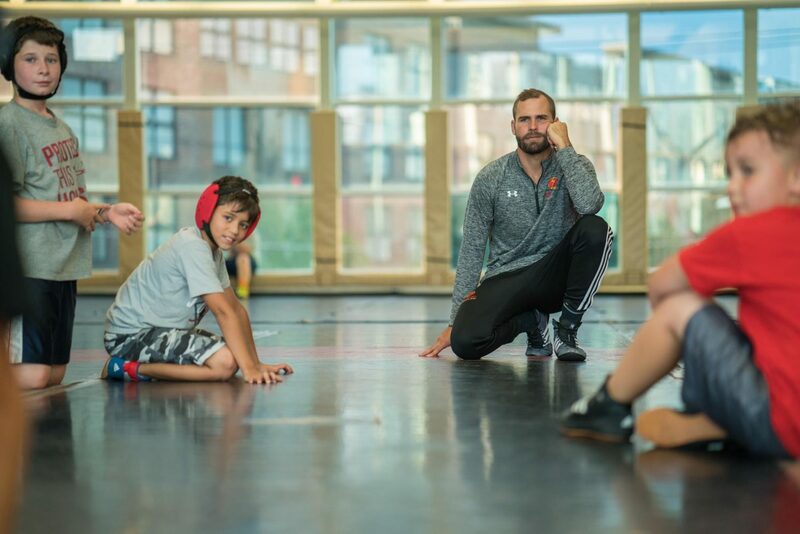 Our program has recent graduates that opened doors to higher education through wrestling and are wrestling at North Carolina, Columbia, Princeton, Johnson and Whales, Stevens Institute. 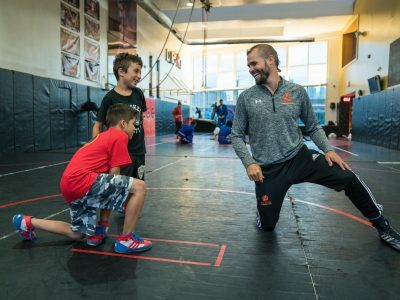 We have helped over 200 kids reach their goal of gaining college access through wrestling. Our Program is extremely safe. 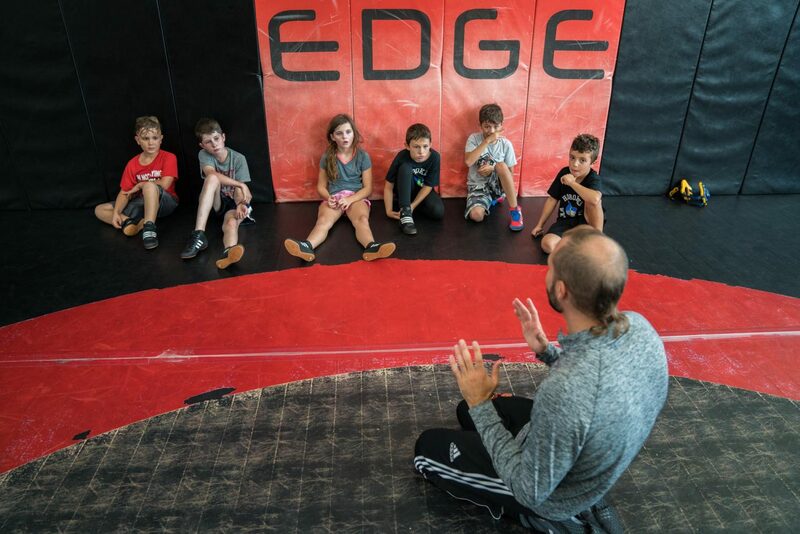 Our instructors have over 10,000 hours of mat time combined, and each one has an intense emphasis on safety, respect, and control. We have a fully padded training area, including wall and floor mats. Kids learn control while developing an athletic base. 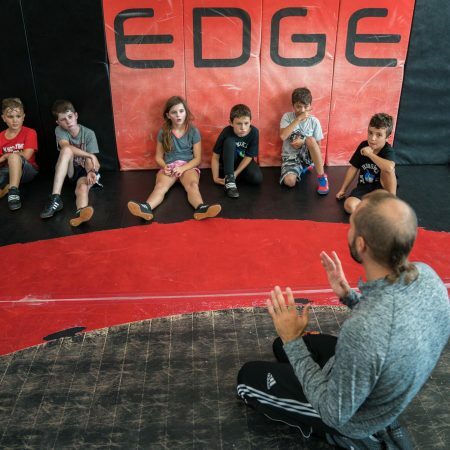 Wrestling involves more than just fitness, while some martial arts focus on acrobatics and kicks. 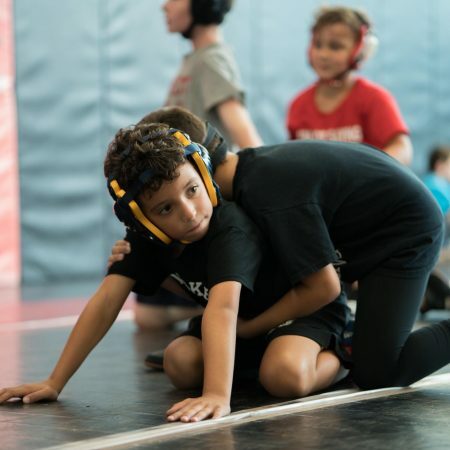 Wrestling requires kids to focus on controlling themselves first, once this is mastered their focus then shifts to controlling their environment. We build balance, motor control, strength, mental toughness, and endurance all through movement. As coordination and confidence improve each child progresses to the next level only when they are ready. We work hard to instill dreams and goals. 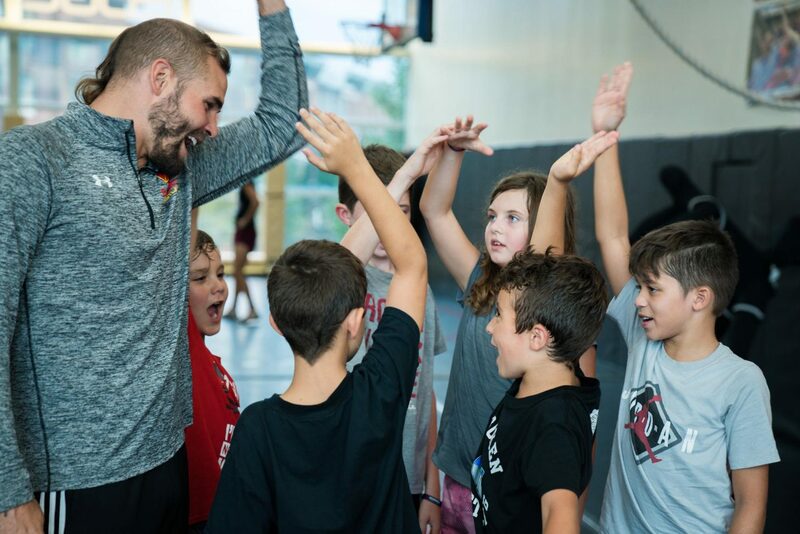 Our program is designed to inspire and to excel. We take your child through the developmental stages of mastery. From reinforcing good habits with encouragement and a playful understanding to an identity based level two. Here students are encouraged to ask questions and set goals. Finally we help your athlete reach ultra high levels of success by giving world class technical feedback. This 6-7 year process of development has proved to find success for hundreds of kids. This process begins by us welcoming you into our program. Please register for a trial class. 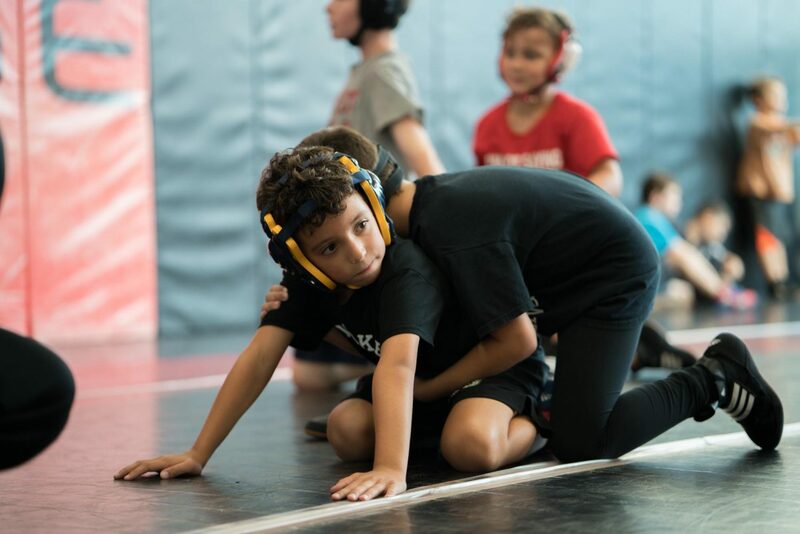 Learn more about the professionals who will train your kids in wrestling.